Is your garden starting to give you Z.O.U.S. 's (zucchini's of unusual size)? Consider shrinking them down. Won't they be wonderful in savory soups and sauces come autumn and winter? 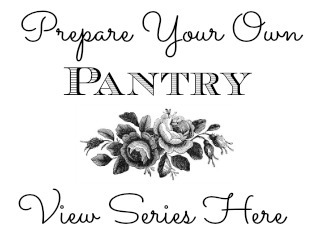 I love making these tiny additions to our pantry! 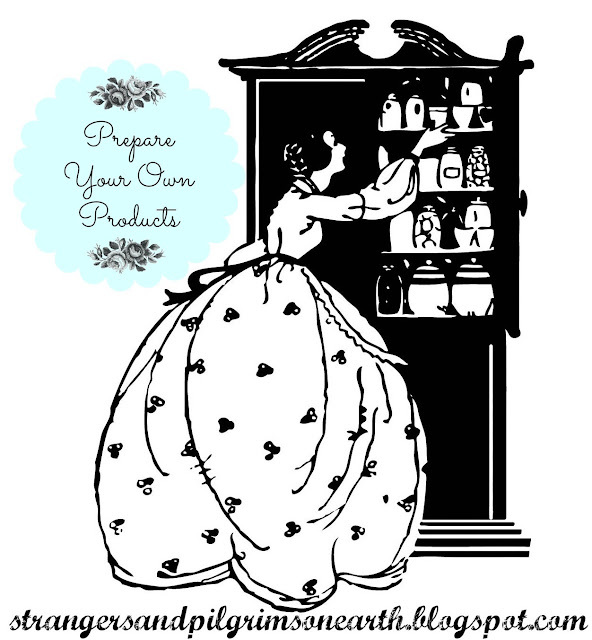 Not only do they benefit the food budget, but they allow you to prepare future homemade meals in a pinch. 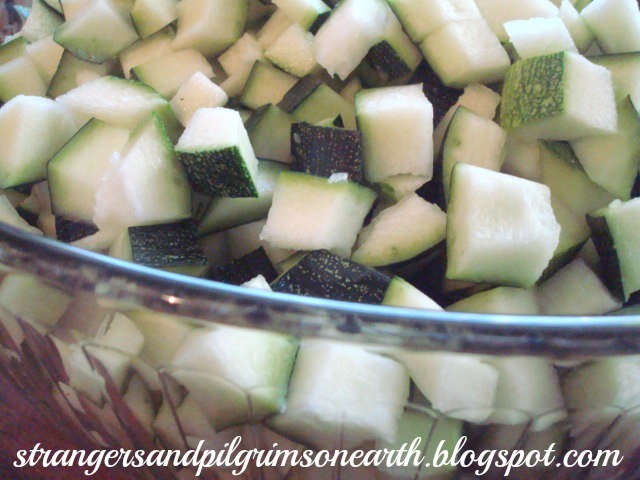 The first step is to gut the middle of the zucchini with a tablespoon. 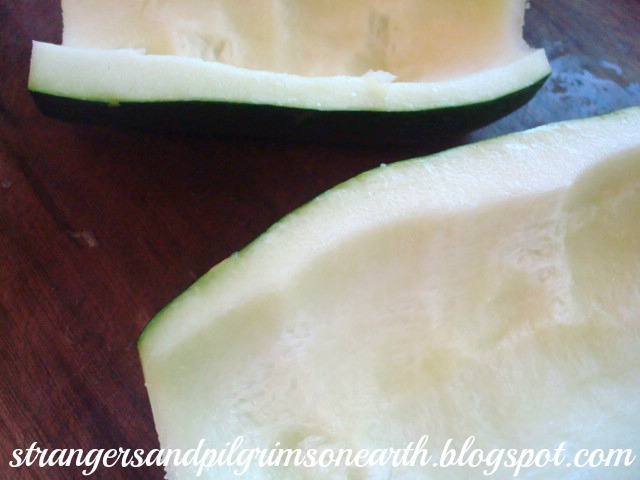 The seeds will be large with soft flesh because of the mature size, making it easy scoop it out. Feed this to your chickens or add to the compost pile. Next, chop up the outer firm flesh into small cubes. 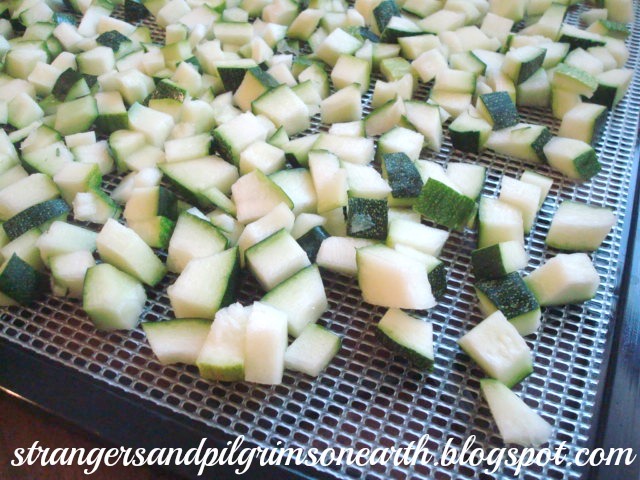 Place in a dehydrator for the amount of time that your zone calls for (this is located in your dehydrator manual). Store your finished product in an airtight container. You shall be happy, and it shall be well with you." Her husband has taken the family for a few hours but mother has stayed behind. When she was younger, she would rush to the automobile in order to do some frivolous shopping. 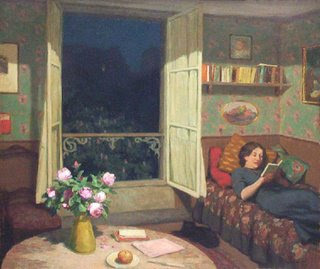 She has grown fond of her own little retreat, her quiet home. 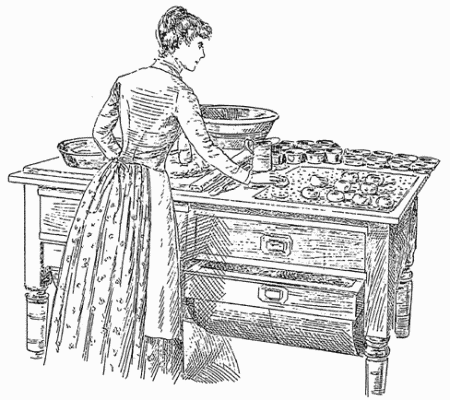 As she stirs her green tea, the ice clanks against her glass like an old set of chimes. She gently stretches her tired body across her daybed. She pulls the light afghan over her flowing skirt. It keeps her company. Today she will open a new, hardbound volume. It is lovely to her with its red and beige toile pattern. She carefully fingers the crisp, canvas cover before she delves into her devotional. She makes her way into the kitchen, plays some inspirational music and begins to stir the ingredients. Soon the home is filled with a delicious aroma and a hungry set of faces. They smile when they smell mother's cooking. They smile when they see mother. 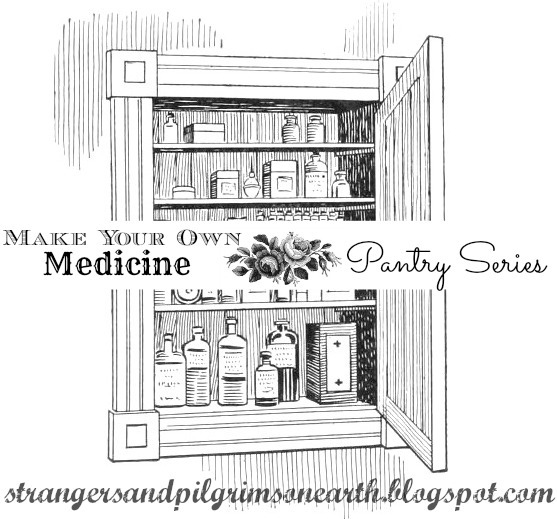 Welcome to part three of our "Make Your Own Medicine with Pantry Provisions" section of the pantry series. Cinnamon and raw honey are both staples in our "Essential Pantry List". People of many cultures have been using honey and cinnamon to treat disease for centuries. Folk wisdom still retains knowledge of the healing properties of both raw honey and cinnamon. Both are great alone, but mixing them together increases their power exponentially. This simple mixture has worked well for us, and if we have a cough, we add my No Side-Effect Cough Remedy. Keeping these two powerhouses on hand in my home-remedy medicine chest is a time saver. I also consider both raw honey and cinnamon to be in the top 10 on my list of preparedness musts. Obviously, mixing them up is nothing complex; a child could do it in a pinch. One teaspoon of preferably local raw honey and 1/4 teaspoon of cinnamon will usually knock out a cold within a day or two. I add a pinch of grey or pink sea salt (such as Redmond’s Real, Celtic, or Himalayan) for the minerals, too. Mix together and take two times a day x 3 days for best results. 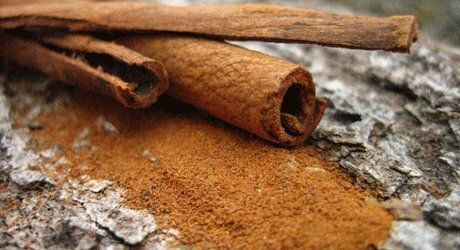 Both honey and cinnamon are anti-bacterial, anti-viral, and anti-fungal. If you are worried about what seems to be a lot of sugar, do some research. LiveStrong.com cites studies that show that honey and cinnamon have several positive effects in Type 1 and Type 2 diabetes and may reduce blood sugar levels and blood pressure. But, please read more for your self and don’t take my word for it. We personally only use raw, local honey. Drinking honey and cinnamon in lukewarm water results in them moving through the bladder and cleansing it of infections. Drinking this beverage on a regular basis can also relieve arthritis pain, and in some cases, entirely cure it. 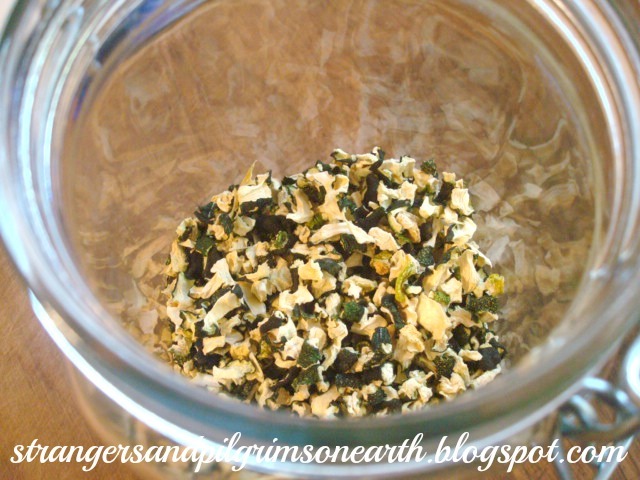 This mixture strengthens the immune system, helping ward off colds as well as some viruses. Regular consumption of honey and cinnamon together, when combined with an overall healthy diet and moderate activity level, can prevent heart disease by clearing clogged arteries. 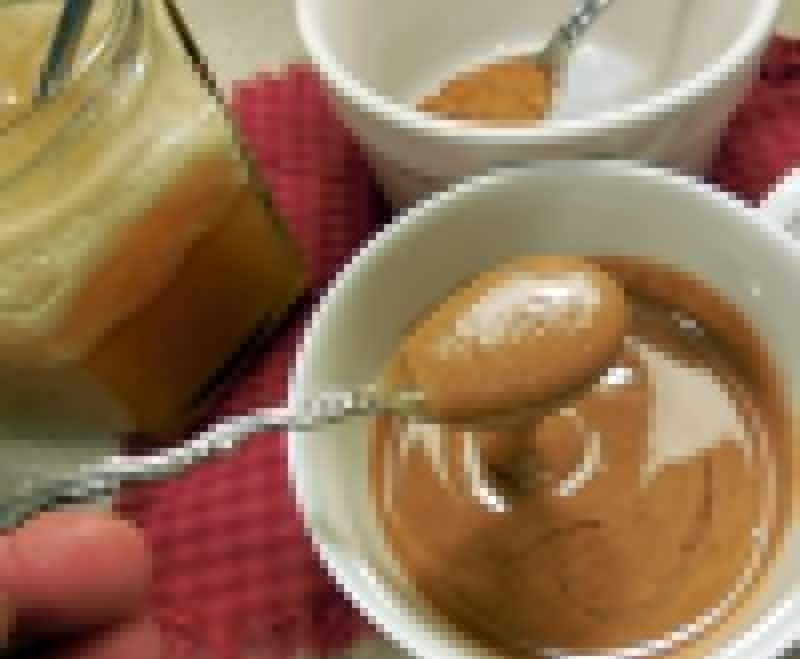 Applying a paste of honey and cinnamon on a guaze pad to infected gums can ease pain and bleeding as well as slow the progression of the infection. Honey and cinnamon also provide energy, making people more mentally alert and ready for physical activity which in turn increases the metabolism. When consumed together, honey and cinnamon can ease digestion, helping to prevent gas. Note: Do not give this to infants under the age of one year. Disclaimer: I am not a doctor. I do seek scientific confirmation of the safety and effectiveness of the herbs and remedies I use. Using remedies is a personal decision. Nothing I say on this blog is approved by the FDA or intended to diagnose, treat or prevent disease. All things on this blog are my opinion or the opinion of others.